Jeon Tae Kwan has passed away. According to reports on December 27, Jeon Tae Kwan, the member of the top 80's rock band Summer Spring Autumn Winter or SSAW, has passed away at the age of 56. Back in 2012, Jeon Tae Kwan underwent surgery for kidney cancer. However, cancer spread to his shoulders. He battled the disease until his death. In October, fellow SSAW member Kim Jong Jin released a 30th-anniversary album, 'A Way to Protect Friend and Friendship,' and announced he'll use all earnings to help Jeon Tae Kwan. SSAW was also preparing for their 30th-anniversary concert. The nickname which followed Jeon Tae Kwan for the past 30 years during his career as a member of SSAW, producing numerous hit songs and rewriting the history of Korean rock as we know it, was 'The pride of Korea's popular music', and there was no sense of exaggeration to this name at all... He was a drummer who received the highest degree of respect from both his fellow musicians as well as the public. He may not be here with us any longer, but the music and the memories he left behind will provide us with infinite comfort and healing in the years to come." 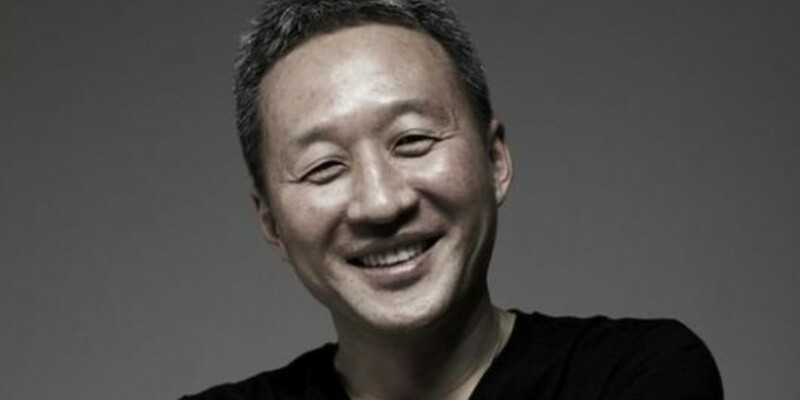 The late Jeon Tae Kwan, who debuted as a member of Spring Summer Autumn Winter in 1988, produced hit songs such as "Bravo, My Life", "Someone's Dream", "All People Change", "Outsider", "A Diary of 10 Years Ago", and more with his bandmates. Our condolences to his family, and may the drummer rest in peace. To complete this article, a while ago SHINY foundation of SHINEE Jonghyun's family declared that they will help Jeon Tae Kwan paying his medical expenses. R.I.P.